Domestic Refrigerator Parts: How Does the Refrigerator Work? The domestic refrigerator is one found in almost all the homes for storing food, vegetables, fruits, beverages, and much more. This article describes the important parts of the domestic refrigerator and also their working. This article describe various types of mechanical seals like pusher, unbalanced, conventional, non-pusher, balanced, and cartridge types. It also serves the guidelines for selecting the correct mechanical seal. We have seen various types of absorption refrigeration systems like simple absorption cycle, ammonia-water absorption cycle and also the vapor compression refrigeration cycle. Let us see the comparison of the vapor absorption cycle and vapor compression cycle. 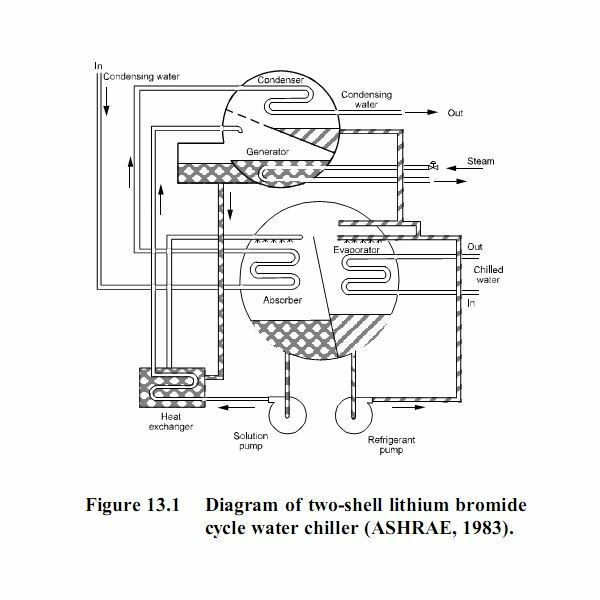 Learn how a water-lithium bromide vapor absorption refrigeration system works to cool the air. This article describes the process of the system as well as the main parts. 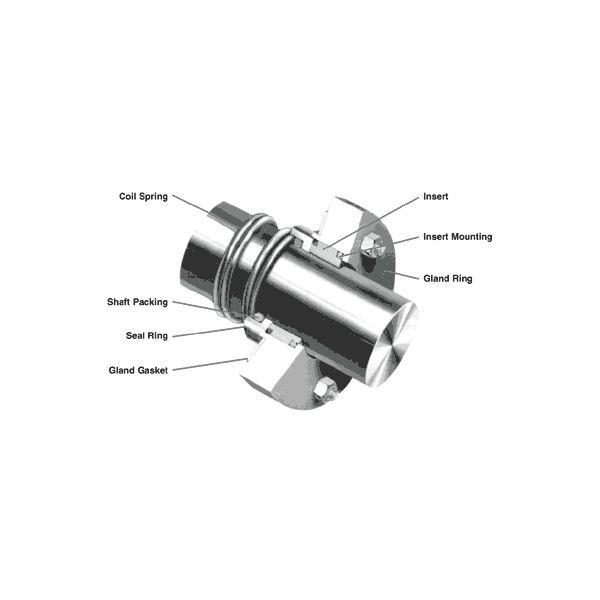 The most effective method of preventing the leakage of the fluid from the centrifugal pump to the external surroundings is using the mechanical seals. The mechanical seals help sealing the rotating part of the shaft against the stationary part of the pump housing. Let us see more details. 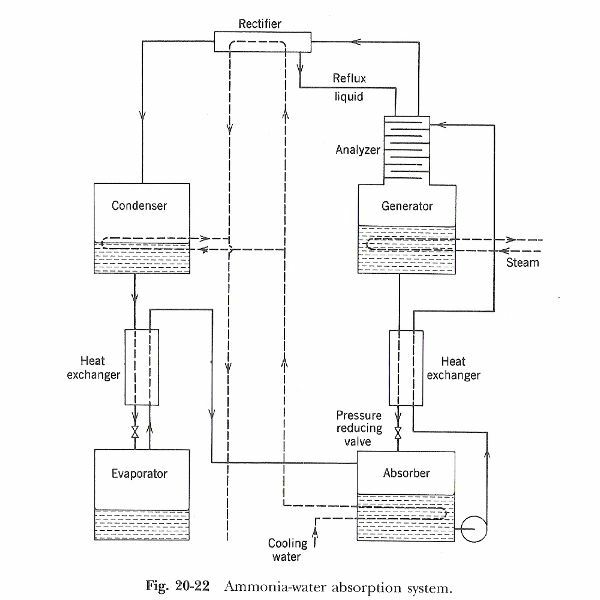 Ammonia Water Absorption Refrigeration System: How Does it Work? This article describes the various parts of ammonia-water absorption system and how it works.In this system ammonia works as the refrigerant and water works as the absorbent. The major advantage of this system is that water has strong affinity for ammonia and the solution highly stable. 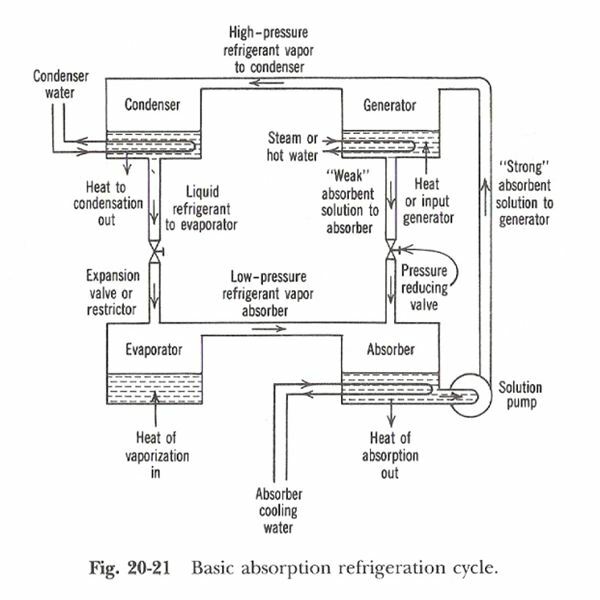 Absorption Refrigeration System, Cycle, unit, how does it Work? 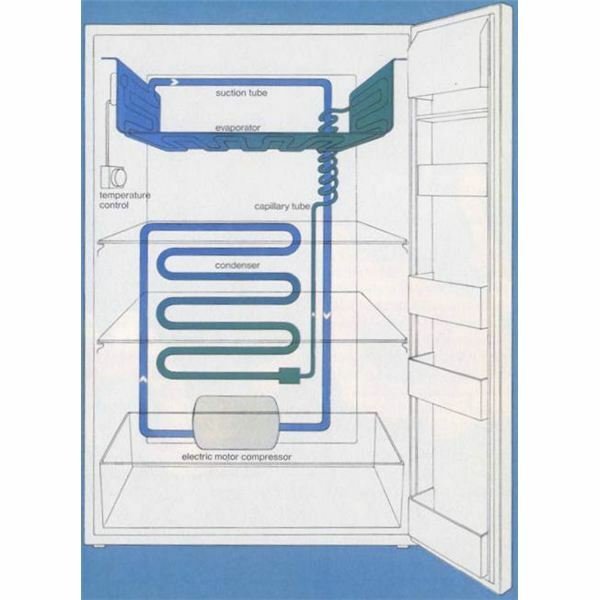 This article describes what the absorption refrigeration system is, the basic absorption refrigeration system, parts of the this system and how it works. This article describes International system of units, popularly known as SI system of units. It also describes the advantages of the SI units, the fundamental and derived SI units and the rules for writing the SI units. This article describe fundamental or basic and derived units of measurement and the desired requirement of these units. It also describes systems of units like CGS, MKS, FPS and SI. This articles describes what the standard of measurement is and how National Bureau of Standards was found. Ammonia or R717 is amongst the oldest of all the refrigerants and still used widely in the refrigeration applications. It is also the only refrigerant outside the halocarbons group. Let us the properties of ammonia refrigerant. Refrigerant R134a Properties & Spec. Freon 134 (R134a Freon) Properties. Refrigerant R134a is a hydrofluorocarbon (HFC) that has zero potential to cause the depletion of the ozone layer and very little greenhouse effect. Let us see the various properties of this refrigerant and how it replaces R12. The chemical name of refrigerant R11 is trichloromonofluoromethane and its chemical formula is CCl3F. Refrigerant R11 is chlorofluorocarbon (CFC). R11 has the highest potential to cause the depletion of the ozone layer. Let us see more details about the refrigerant and its alternatives. The most widely used refrigerant, R12 is a CFC and high potential to cause ozone layer destruction. The best replacement for R12 is R134a refrigerant. This article describes various replacement options for R12. Refrigerant R12 or Freon 12 is said to be the most widely used of all the refrigerants being used for different applications. Let us see the properties, advantages and disadvantages of refrigerant R12. Linear Variable Differential Transformer LVDT Sensor. How does an LVDT Work? 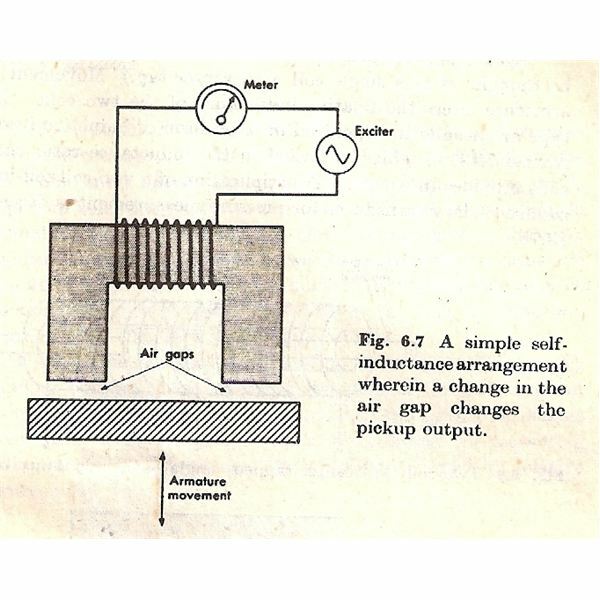 This article describes linear variable differential transformer or LVDT. It works on the principle of differential transformer that has one primary winding and two secondary windings. 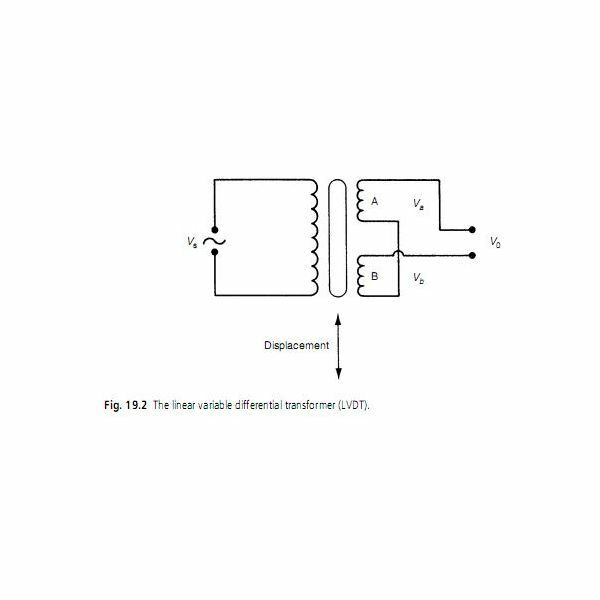 The voltage output from the LVDT is proportional to the movement of the core whose displacement is to be measured. 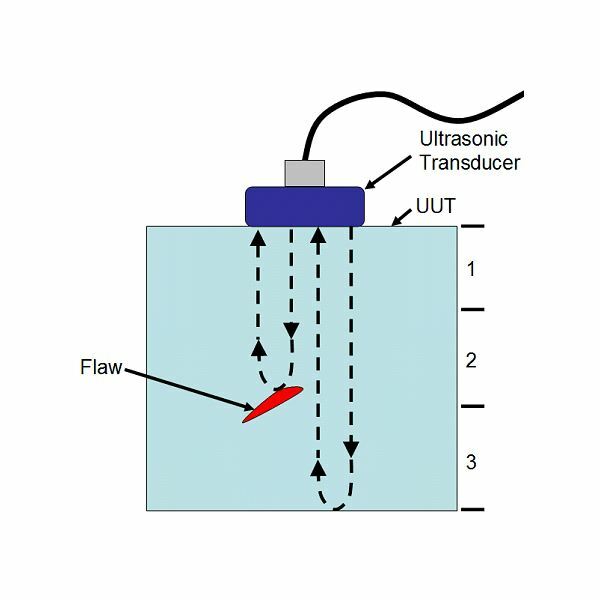 What are Ultrasonic Transducers? What are Ultrasonic Waves? 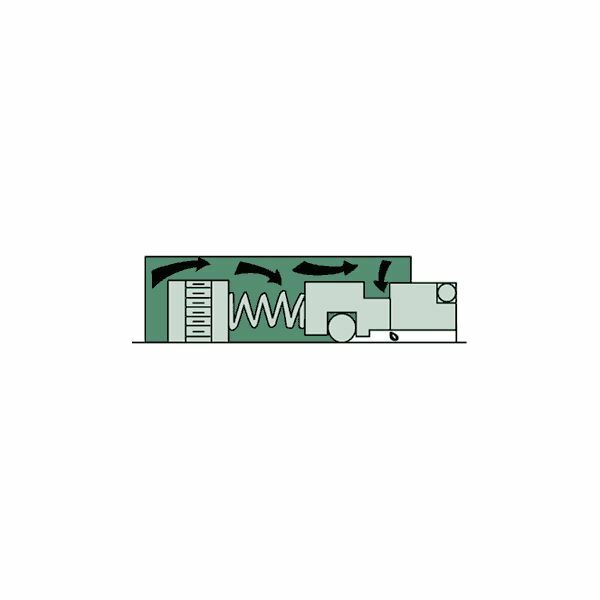 The ultrasonic transducers use ultrasonic waves. This article describes what ultrasonic transducers are, their applications and various elements like piezoelectric and capacitive elements.